Should drug users have a safe space to inject? 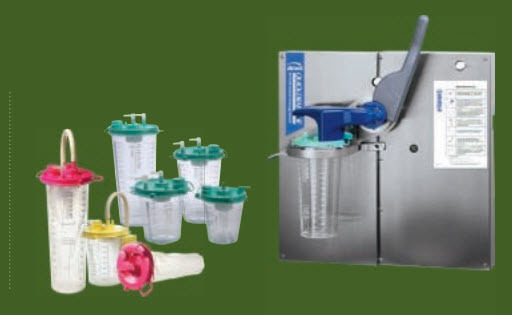 The receptacles for used syringes and needles were placed a week and a half ago at Deering Oaks, Harbor View Memorial and Peppermint parks, and near the corner of Chestnut and Lancaster streets. Why Is There an HIV Crisis in the South? Pharmacists can now administer all vaccines in 45 states, 27 of which impose no patient age restrictions.1 In addition, during the 2014-2015 flu season, American retail pharmacists administered 25% of adult and 5% of pediatric flu vaccines of the 147 million doses administered nationwide.2,3 As pharmacists administer more vaccines, the risks of needle-stick injury (NSI) and transmission of a bloodborne disease increase among pharmacists. Researchers at the Centers for Disease Control and Prevention found the incidence of NSIs increased from 0 to 5.65 per 1000 immunizing pharmacists after 1 chain pharmacy started administering vaccinations. Newly licensed registered nurses who work overtime and night shifts are more likely to suffer occupational injuries, according to a study published in the International Journal of Nursing Studies. On Thursday, Dr Habib Somanje, the World Health Organisation’s SA health systems adviser, said unsafe injections caused 1.3 million early deaths each year globally.The WHO also estimated that globally, about 170 million injections were being administered every day, highlighting the need to protect the people who administer them. EAZY-E'S AIDS DEATH CAUSED BY HIV-TAINTED ACUPUNCTURE NEEDLES? High-risk injuries from contaminated sharps and exposures, such as mucocutaneous splashes and splatters, pose an unparalleled risk to nurses. This Pulse summarizes best practices associated with environmental cleaning and surface disinfection in the ambulatory-care environment. 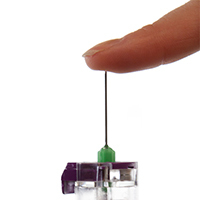 Qlicksmart SnapIT is a simply safer way to open glass ampoules, avoiding the unacceptable painful injuries which could be quite serious at times. 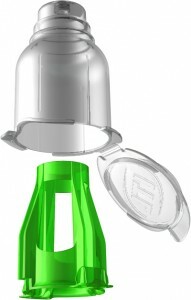 This easy-to-use multi-use ampoule opener reduces the risk of sustaining a sharps injury by keeping hands out of harm’s way. 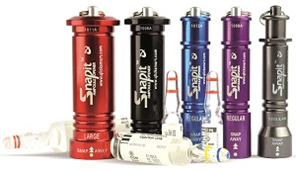 SnapIT is simple, safe and cost effective as it is reusable and comes in different sizes compatible with different ranges of ampoule sizes.